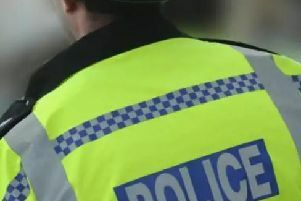 Two men have been charged in connection with an assault in Milton Keynes. James Drysdale, aged 51, of no fixed abode has been charged one count of assault occasioning ABH, and one charge of a person in charge of a dog dangerously out of control causing injury. Shane Clarke, aged 49, of no-fixed abode has been charged with one count of Assault occasioning ABH. The charges relate to an incident at around 11.30pm on Tuesday, February 9, in which a man in his late 40s was assaulted, at Elder Gate, Milton Keynes. Both men appeared at Milton Keynes Magistrates Court on Thursday and remanded in custody to appear at Aylesbury Crown Court on March 14, 2016.